The Victory ® 10 LX with CTS Suspension offers a smooth ride with performance to match. Comfort-Trac Suspension (CTS) is the next generation in mobility scooter ride comfort. 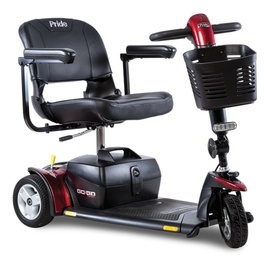 Pride ® ’s industry first technology incorporates advanced suspension components for improved absorption over rough surfaces and a more comfortable ride experience over various terrains. 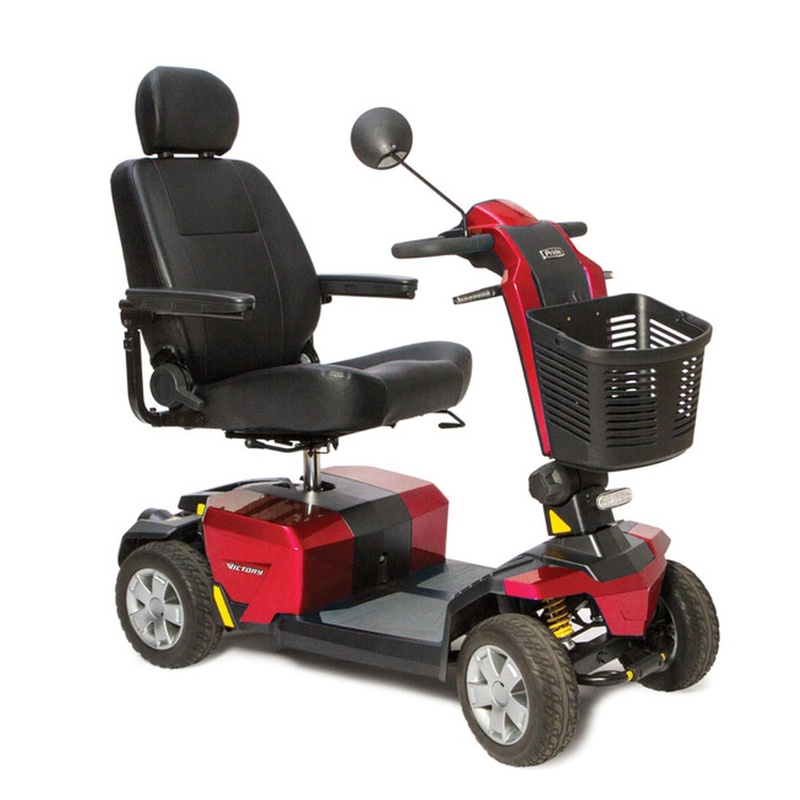 The Victory 10 LX with CTS suspension and a 400 lbs capacity is the newest version of Prides popular line of Victory scooters, incorporating advanced technology and built-in upgrades for comfort and convenience. The front and rear Comfort-Trac suspension is a huge feature in riding comfort- smoothing out the everyday bumps-in-the-road for a better riding experience. 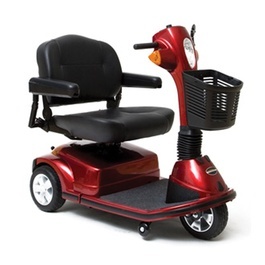 The comfortable High Back Captains seat comes in the standard 18 X 18 inch size, and can be upgraded to a 22” inch wide seat (Add $249) Designed with Pride’s Feather-touch disassembly, this full-sized scooter can still be disassembled, if desired, for transport. The powerful 40 AH batteries travel up to 16 miles on a charge. 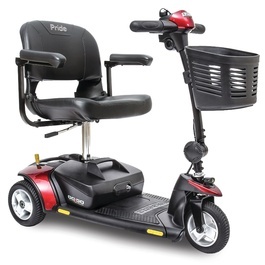 The Victory 10 LX with CTS suspension is the newest version of Prides popular line of Victory scooters, incorporating advanced technology and built-in upgrades for comfort and convenience. The front and rear Comfort-Trac suspension is a huge feature in riding comfort- smoothing out the everyday bumps-in-the-road for a better riding experience. 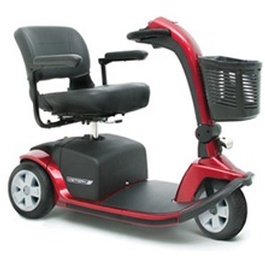 The comfortable High Back Captains seat comes in the standard 18 X 18 inch size, and can be upgraded to a 22” inch wide seat (Add $249) Designed with Pride’s Feather-touch disassembly, this full-sized scooter can still be disassembled, if desired, for transport. 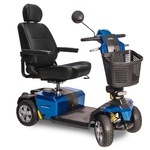 The powerful 40 AH batteries travel up to 16 miles on a charge.